Have a problem collecting a debt? Get the funds you deserve. We handle a wide variety of collections matters from forcible detainers to judgments and wage garnishments. 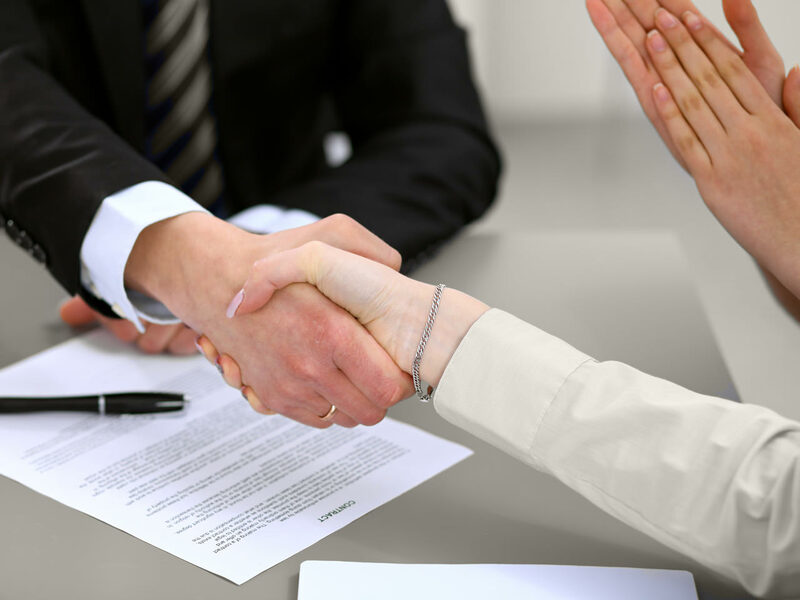 When individuals, collection agencies and businesses desire their collection matters to be handled in an efficient and successful manner, they employ a collection lawyer at the law office of Freeman & St. Clair. Boasting 35 years in providing personal representation for small businesses, these Tuscon lawyers provide expertise and experience for clients facing unsavory collection matters. Forcible Detainer: An action taken by a landlord or new property owner if the existing occupant refuses to leave after appropriate notice. Whether the occupant is a tenant or the original owner of the property when the property was sold at a foreclosure or trustee’s sale, the tenant/occupant has a period of time to vacate the property or to be found guilty of forcible detainer. Judgments: Judgments, the next step after employing a debt collection agency, are the ending result after taking an individual to court to resolve the debt. The judgment is then presented as awarded monetary damages including the original debt plus interest and legal fees. Wage Garnishments: Wage garnishment is the process wherein the judgment creditor contacts the employer and requires the deduction of a certain amount of wages from each pay period be sent to the creditor. 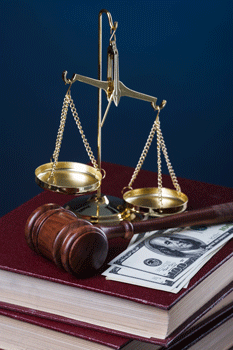 Wage garnishment is the most common method used to enforce judgments. Bank Account Seizure/Levy: Another option for a creditor to enforce a judgment, a bank account seizure or levy is requested on a persons bank account by a creditor. Simply, the creditor has the right to remove funds from a persons bank account and apply to the monetary balance of the judgment. Collecting debt can be a complicated process, and the legal aspect can be incredibly frustrating for anyone facing the daunting task of collections. However, through the use of a Freeman & St. Clair Tuscon lawyer, clients find a professional, affordable and effective debt collection lawyer intent in helping clients receive the funds they deserve.